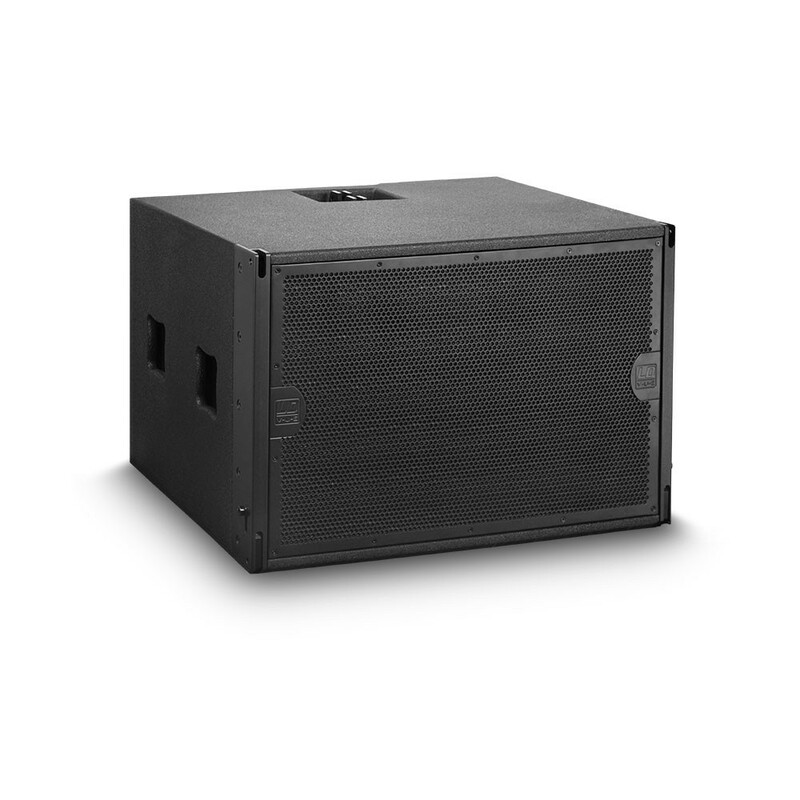 The LDVAPS215 is an extremely powerful, versatile passive subwoofer. 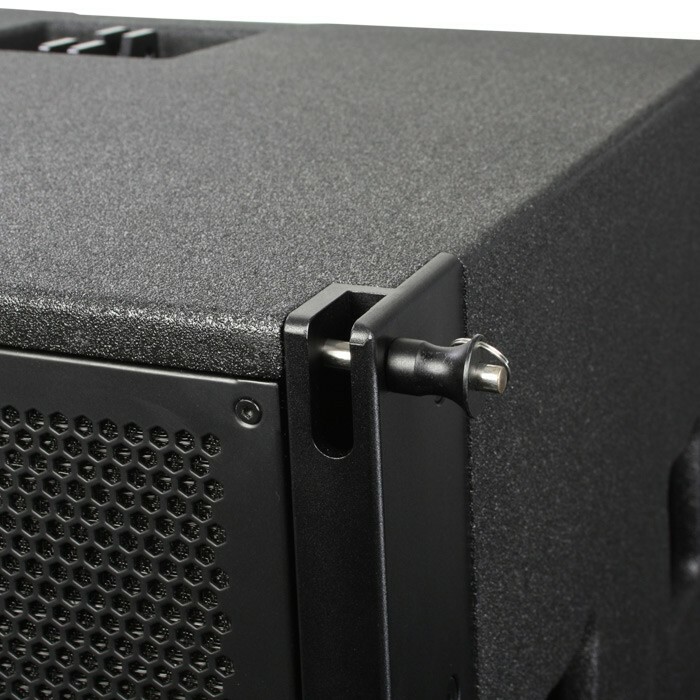 The compact band-pass design made of 18mm birch plywood is loaded with 2 specially developed 15" custom bass drivers with powerful ferrite magnets and 4" voice coils. 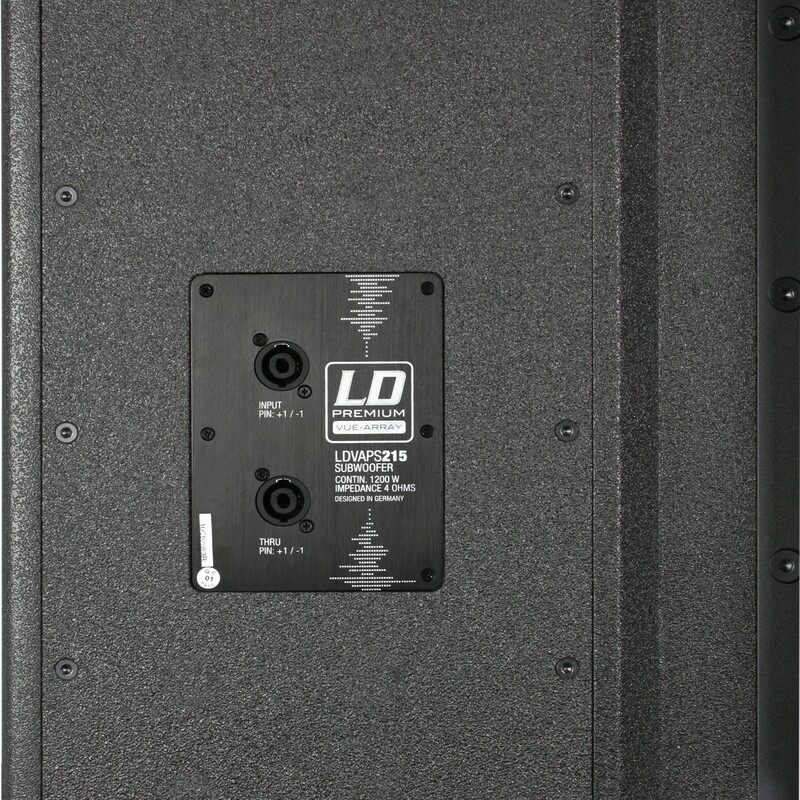 The LDVAPS215 has a load rating of 1200W continuous power and ensures powerful, extremely tightly defined bass reproduction with high dynamics and impulse fidelity down to 34Hz and a maximum sound level pressure of 131dB. 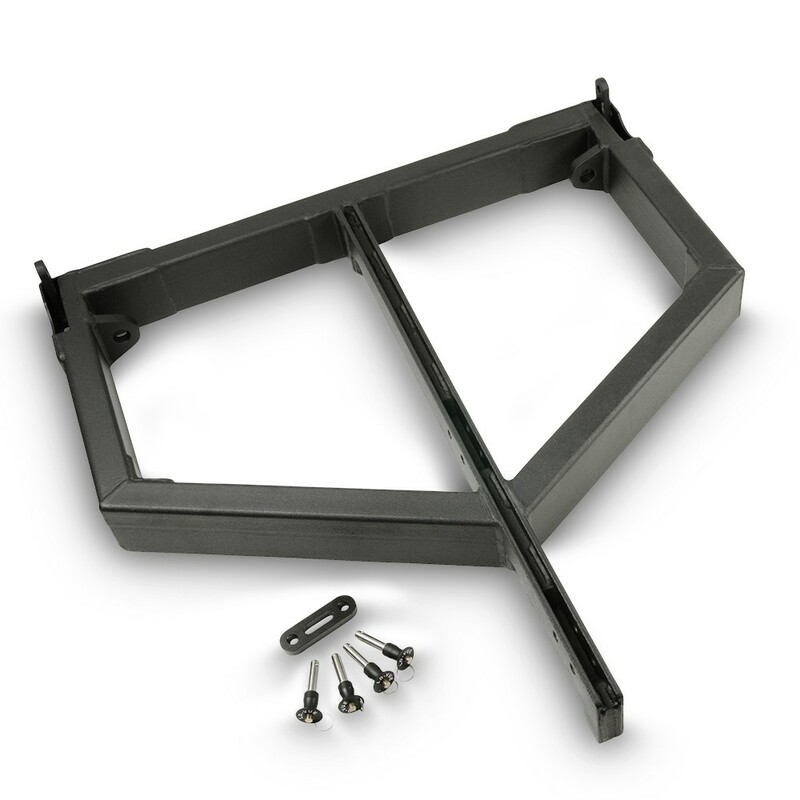 The cabinet is covered with a water-resistant Dura-Coat LX finish and equipped with dependable rigging hardware. 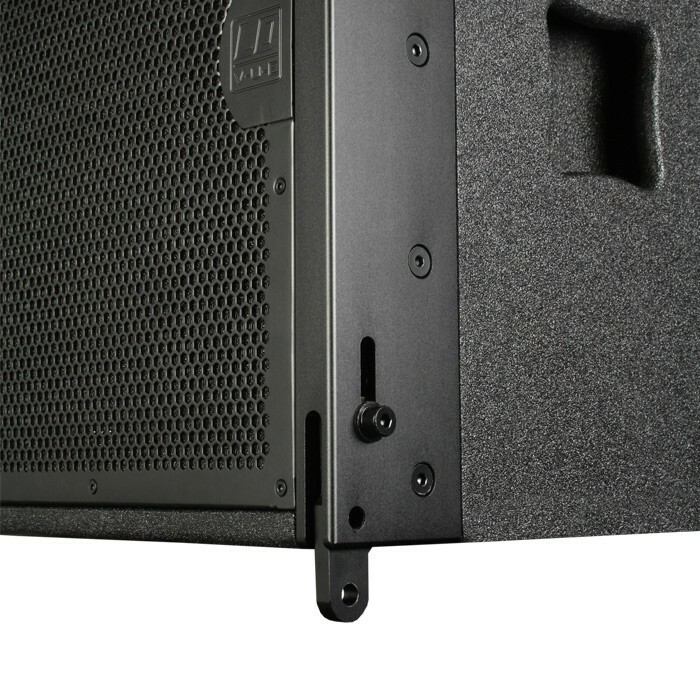 Thus it serves as a perfect addition to the LDVA8 line array speakers. 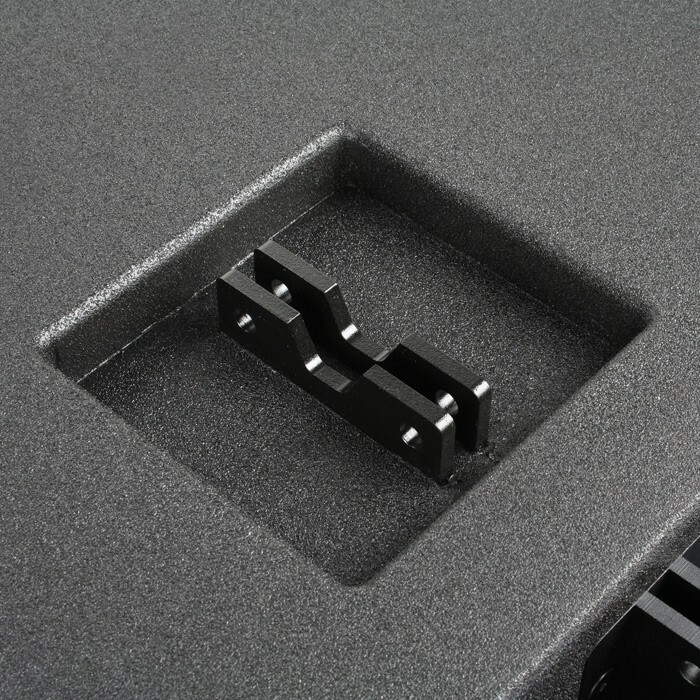 Neutrik Speakon sockets serve as input and output and ergonomic recessed handles facilitate transport.